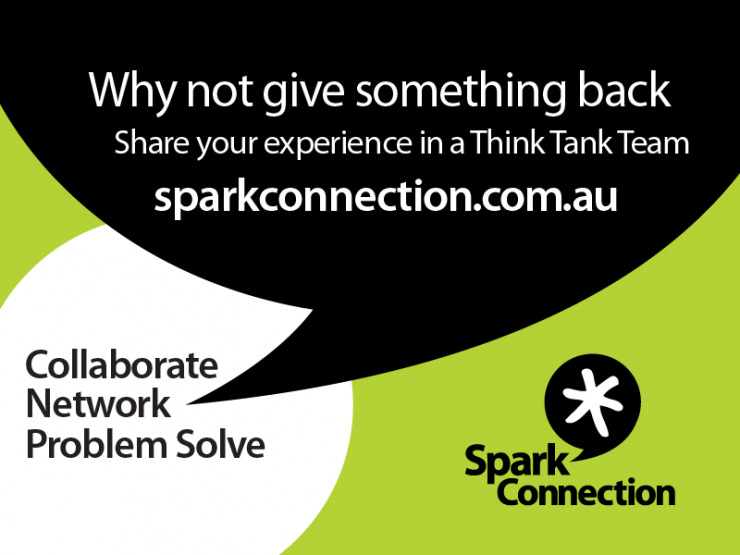 In June 2016 Magic Cupboard Interactive (MCI) were awarded a one year Liveable Communities grant from NSW Family and Community Services to undertake the Discovery Phase of their concept program called Spark*Connection. MCI have been utilising lean start-up methodology to test the Spark*Connection concept with their two-sided marketplace of retirees and small and micro businesses. Testing has shown that retirees find the Think Tank meetings to be mentally stimulating and provide a sense of self-worth and validation of their life experience. A larger testing program will shortly.